Hey there, welcome to the tropical island filled with fun. Build your own town and farm. Find your londike. Therere a lot of plants, animals and pets: chicken, cow and lama await you. 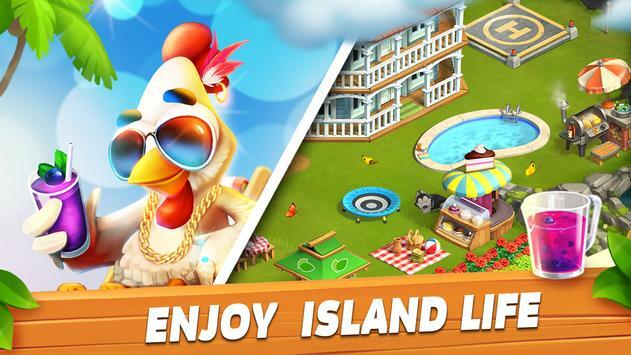 Escape to an island in this colourful freetoplay game. 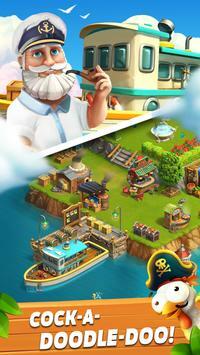 Harvest crops, process them at your factories and sell goods to develop your city and farm. Fulfil orders, explore new lands, and build your personal zoo. Come on in! Fulfil orders and grow your business. Please review Funky Bay Farm and Adventure game Game and submit your comments below. 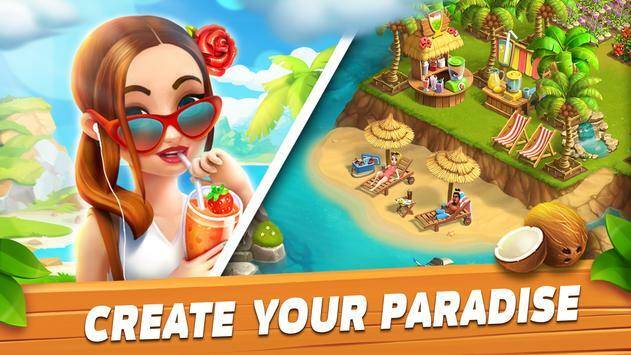 We will collect all comments in an effort to determine whether the Funky Bay Farm and Adventure game app is reliable, perform as expected and deliver the promised features and functionalities.